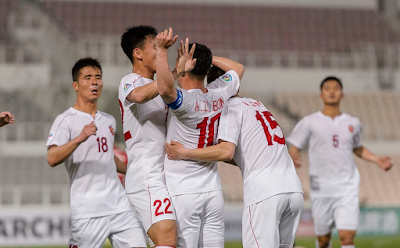 On 25th April, Benfica de Macau played their 4th match of the AFC Cup group stage, as they hosted the aptly named April 25 from North Korea. The Macau side played earlier in the month in North Korea against April 25 and went to the game on the back of two wins. Having beating Taiwanese side Hang Yuen and another North Korean side Hwaebul. Unfortunately for them, the game against April 25 ended in an 8-0 defeat. However this time back on home soil it was a much closer game but the North Koreans did still come away with a 2-0 win thanks to two goals from An Il-Bom. 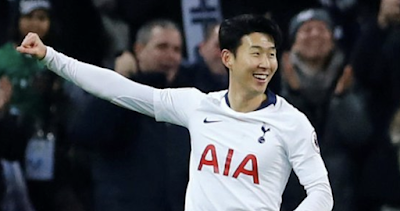 To be successful against the April 25 the side had to control the attacking force, including the danger duo of An Il-Born and Kim Yu Song, and then strike on the counter. Although this didn't work as well as hoped they did threaten a team that had put eight past them a few weeks before. One of the key aspects of this game was not to concede a goal early in the match, however, this didn't really help with two goals in the opening half hour. April 25 has looked very good so far in their four games and could challenge for the AFC Cup this year. Meanwhile next week, Benfica Macau travel to Taipei to take on Hang Yuen.